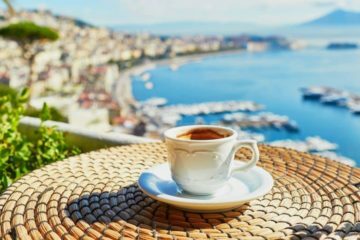 If you’re heading off for a Sicily villa holiday with a group of your nearest and dearest, you’re going to need some awesome days planned out. This unique island has history in spades, with ruins around every twist and turn; an active volcano that you can marvel at or even ski down; and crystal water just asking to be dived in to. 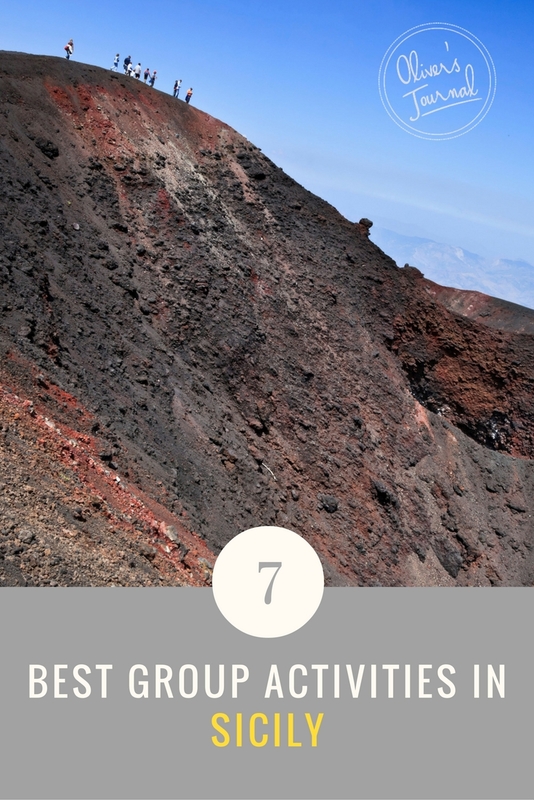 Whether you’re a group of adrenaline junkies, foodie friends, history homies or chillin’ chums, there are a host of group activities in Sicily to make your group getaway a great one. Sicily is an island that demands to be explored, and the best way get to the nitty gritty of it is with an experienced tour guide. 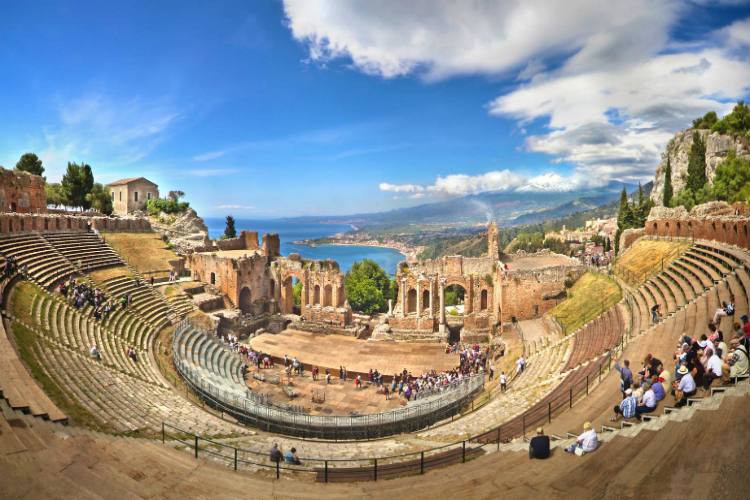 The catalogue of day tours offered by Tour of Sicily is impressive and wide-ranging, with trips heading out of Palermo, Taormina, Catania and Syracuse. Make your way up Mount Etna on a 4×4 jeep adventure, in a luxury coach or by quad bike; or follow the Etna wine trail and sample the wines grown in the volcanic soil. 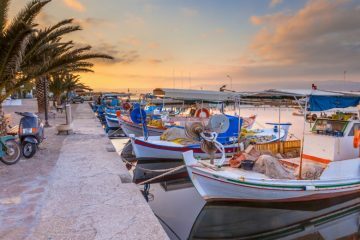 For something a bit different, visit the spectacular ancient city of Syracuse, or take a boat tour out to the heavenly Aeolian Islands where tiny fishing villages cling to the volcano-strewn archipelago. Set sail aboard a catamaran to explore the most-blowingly beautiful beaches and tepid, transparent waters of Western Sicily. Heading out of San Vito Lo Capo, Buena Vida Catamaran boats sail down the coast of the picturesque Zingaro Nature Reserve and Egadi Islands, which are as beautiful above water as they are below. 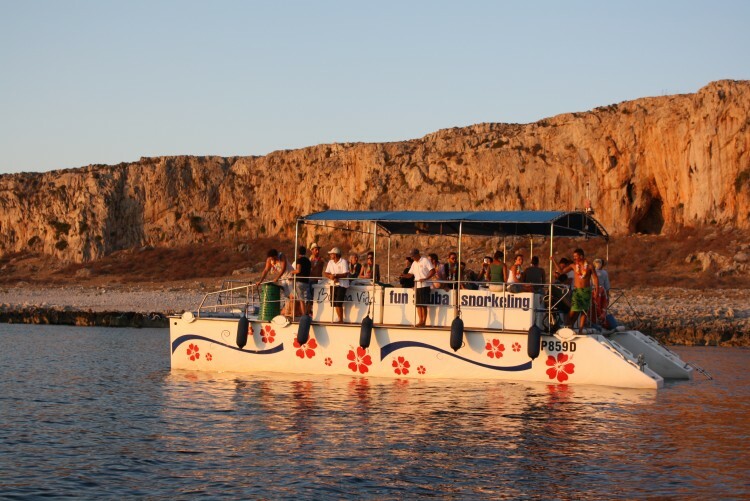 Don scuba or snorkelling gear and experience one of Europe’s best diving spots, or stay aboard and soak up the sun, sea and scenery. When you’re all cultured out and your palate needs a wine hiatus, why not head to Catania’s Adventure Room and put your group’s strengths to the test? 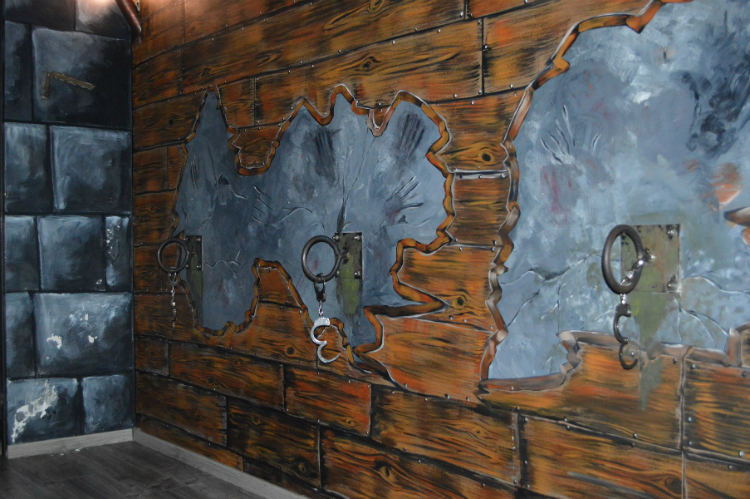 Along with your friends or family, challenge yourselves to escape the room by finding and solving various clues. 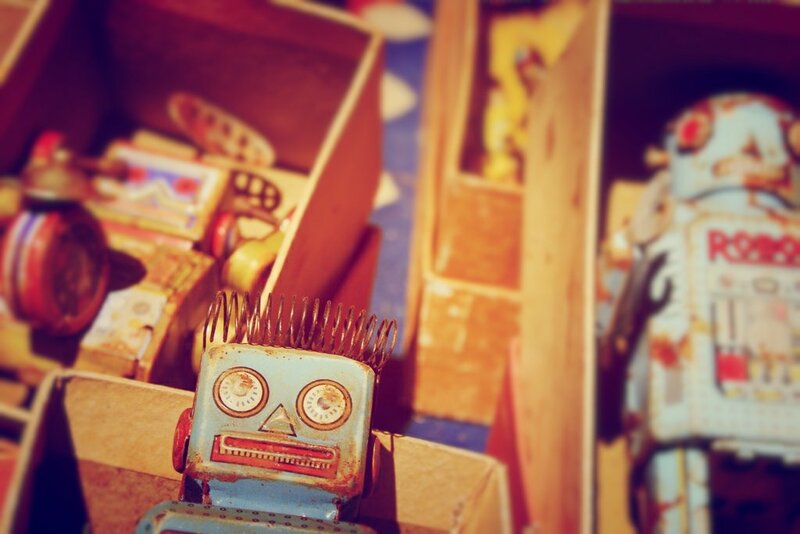 In order to get out, you will need to keep a clear head and work together to figure out the puzzles. Will you all make it out?! 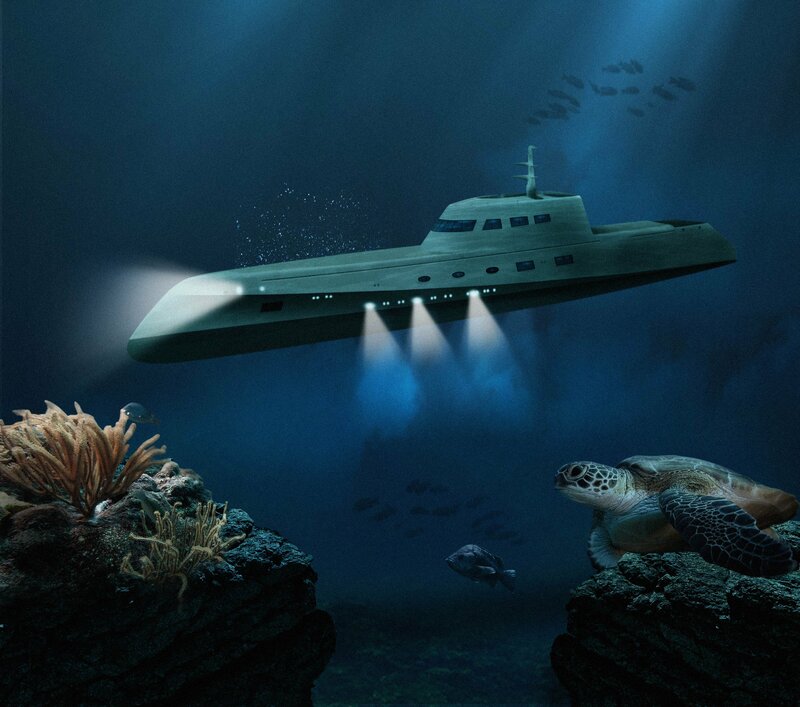 It’s a fun, stimulating 60 minutes that will give you plenty to talk about for the rest of your trip. Take a leisurely bicycle ride through the Sicilian countryside and admire the breathtaking scenery, inhale the aromatic smells of herbs and citrus fruits and hear the sounds of sheep bells and birdsong floating on the warm breeze. 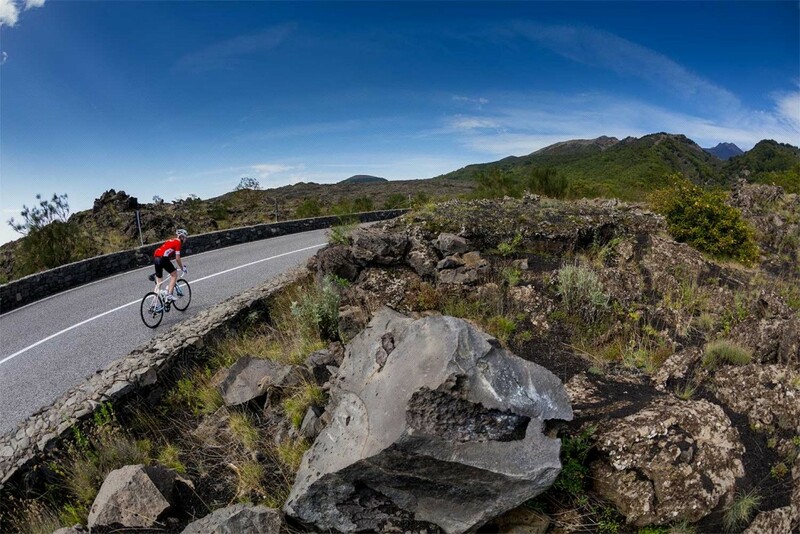 Cycling is an excellent way to tour Sicily and at Etna Tribe you can choose to rent bikes and set off on your own adventure at your own pace or embark on a small-group guided tour. There are even e-bikes for the exercise-averse. 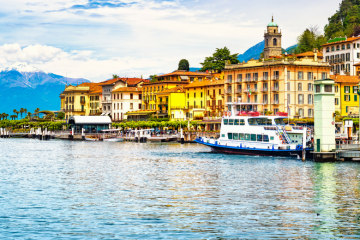 Explore the lava-strewn trails of Mount Etna, peddle past ancient buildings and Baroque monuments in Catania or head out to the stunning blue lakes of the Alcantara Valley. 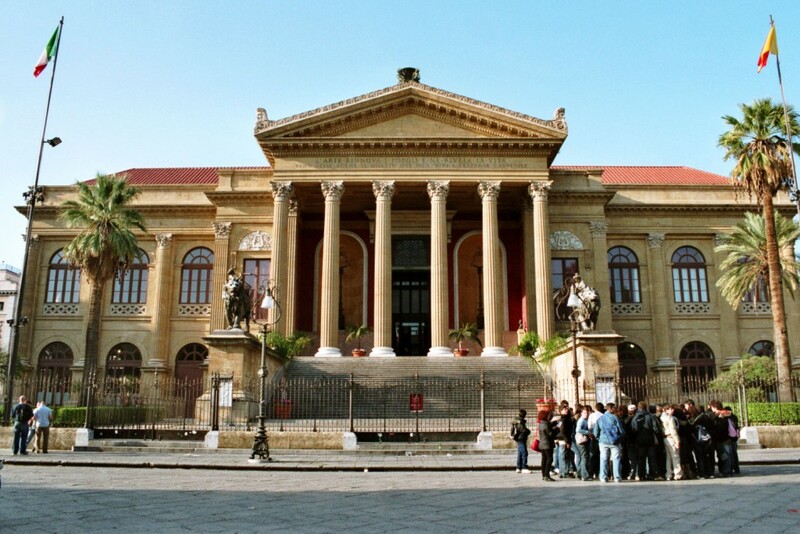 Palermo’s ornate Teatro Massimo Vittorio Emanuele oozes regal elegance. The third-largest opera house in Europe, it is a stunning example of Baroque architecture. If you and your group want to experience its artistic atmosphere, you’ve got two options: don your glad rags and enjoy a night of ballet or opera in the grand auditorium, or take a guided tour of the opera house where you will be able to practice your royal wave in the Royal Box, hear the incredible acoustics in the Pompeiian Hall or appreciate the frescoed walls of the Coat of Arms room. 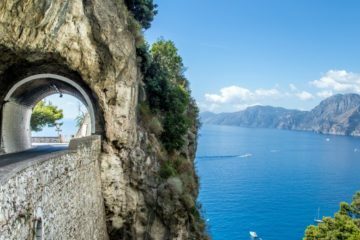 Nothing says Sicily more than volcanoes and wine, so what better experience than a tour that encompasses both? 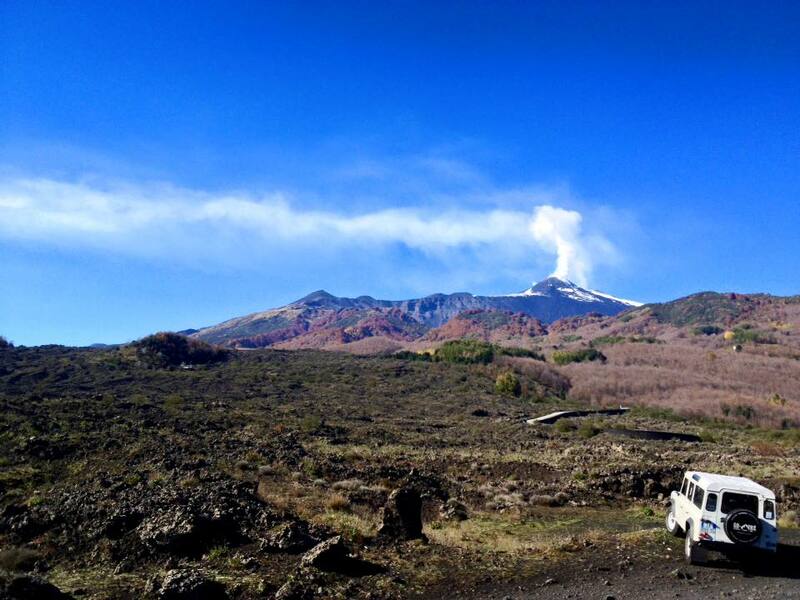 Among its impressive repertoire, Go Etna’s Sicily and Wine jeep tour is a standout. Zoom along the winding roads of the rumbling volcano, over cold lava streams and past ancient forests. 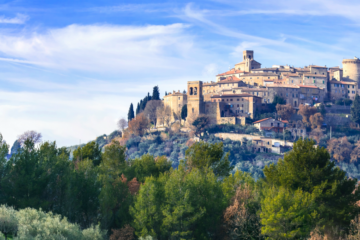 You’ll make pit stops in world-renowned vineyards both on Etna and around Avola and Noto to sample the island’s finest tipples and tasty Sicilian food. For the hardy, there is even the chance to clamber into a lava cave…you’ll deserve a drink after that! The setting for this traditional Sicilian cooking class – on a citrus farm nestled in the foothills of Mount Etna – could hardly be more romantic. Gather your friends for a day of learning new culinary skills, eating the fruits of your labour and sampling a few wines while you’re at it. Head out into the fields and orchards and help the family pick the freshest organic ingredients for your class, before venturing into the kitchen to learn to cook delicious regional dishes. After, take your cue from the locals and sit down to a relaxed, laughter-filled meal. Deciding where to go is the hard part, right? Or is it deciding which villa in Sicily to choose?! Our awesome concierge team can help you narrow it down, according to the needs of your group. 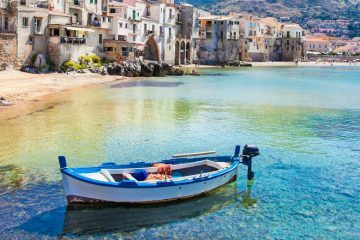 We’ve also got some great ideas on how to enjoy Sicily like a local, and tips on how to avoid making the dreaded tourist faux-pas while you’re in Italy.